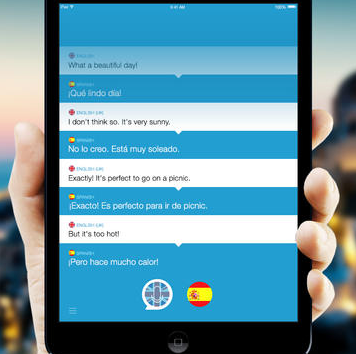 iTranslate: enables you to speak in 42 different languages. 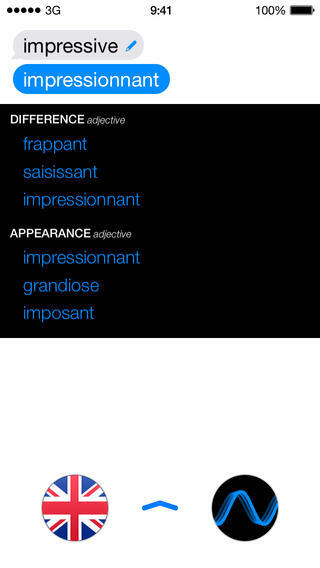 You can look up definitions and use AirTranslate to connect with other people. 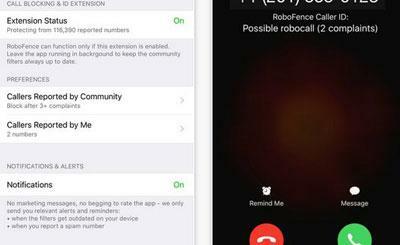 Voice Translator: a simple tool that translates what you speak to your phone. It supports 7 languages. A great tool for travelers. 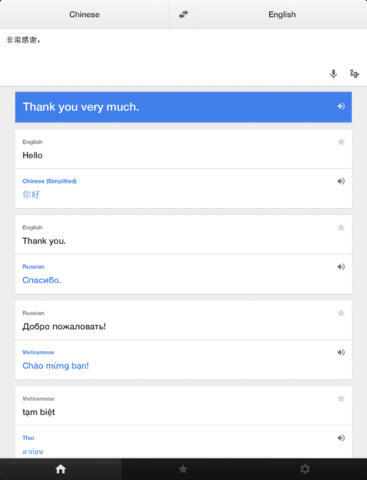 Voice Translator: a translation assistant with support for 25 languages. It does require Internet connection to work. This is a universal app. The user interface is well designed. 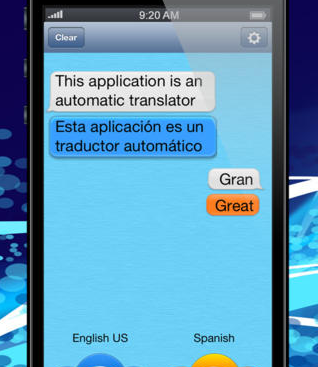 Speak 2 Translate: a voice and text translator that lets you communicate with people in 72 languages. 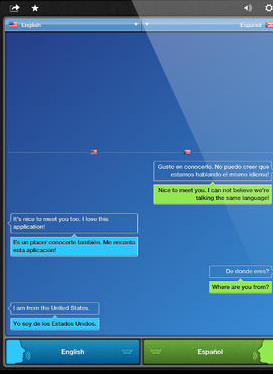 It provides support for 32 languages for voice to voice translations. Voice Translate Pro: offers voice to voice translations for over 100 countries. The user interface is polished and straight forward. Its voice recognition is fairly accurate. 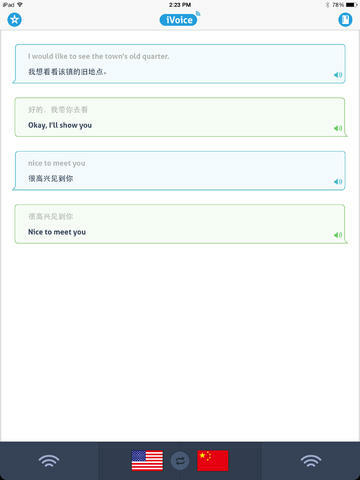 SayHi Translate: enables you to speak 41 languages right off the bat. You can add more languages and dialects when you pay. 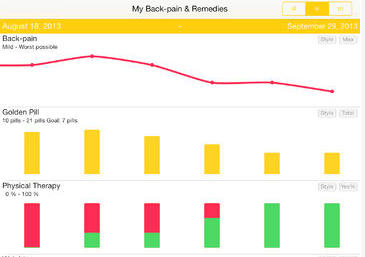 You can look up words, keep track of your favorites, and share translations with others. Google Translate: should not need any introduction. It not only offers text translation between more than 70 languages but lets you listen to your translations on your device. 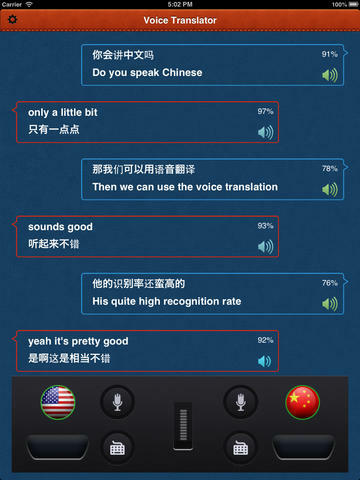 iVoice Translator: another app you can use to instantly speak new languages. 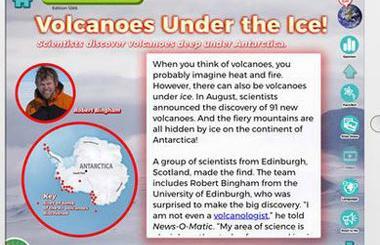 It has a phrasebook covering commonly-used words and sentences. We have had the most success with the first couple of apps but the rest are decent too. Your experience with these may differ from ours, which is why we decided to include 8 of them. Please let us know which one works the best for you.